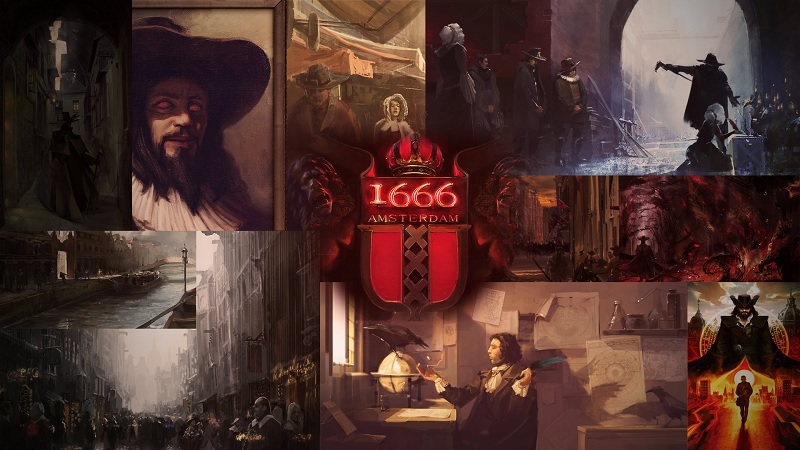 Assassin’s Creed creator, Patrice Désilets, has had a rough time with 1666: Amsterdam but he hasn’t given up on the game just yet. Speaking to VG247 at Reboot Develop 2019, Désilets said that that the historical adventure is still “gonna happen for sure” but he’s going to have to start development over. The statement about devil is referring to 1666: Amsterdam‘s story, which we haven’t heard much of. However, what we do know is that the game was initially set to revolve around its protagonist being “worse than the devil” and being able to control animals associated with black magic. It’s unclear if Désilets plans to change the concept or not. In 2013, Ubisoft and Désilets engaged in a high-profile conflict that stemmed from the developer leaving the studio after 12 years to join now-defunct THQ (not to be confused with THQ Nordic) and create 1666: Amsterdam, which Ubisoft claimed violated a contract agreement. When the studio acquired THQ’s Montréal operations after its closure, Désilets ended up back at Ubisoft once again and the game became a Ubisoft property. Disagreements between the veteran developer and Ubisoft grew to the point where he was fired. Désilets subsequently took the company to court, reportedly seeking $400,000 and the rights to purchase 1666: Amsterdam. The case was settled out of court, with Ubisoft agreeing to hand over the IP to Désilets. Désilets’ studio, Panache Digital Games, is currently working on Ancestors: The Humankind Odyssey for the PlayStation 4, Xbox One, and PC. The game is scheduled to release sometime in 2019.